ABC information must be created before management of the activity can occur. To see this, consider the ABC data from Boards and More, Inc. Suppose the external auditors for Boards and More proposed to the CPO that the external auditors could perform the internal audit function for $90,000. At the simplest level, this might be considered a cost reduction because the three internal auditors consume $105,000 in resources and the proposed outsourcing consumes $90,000 in resources. Closer inspection of the external auditor’s proposal reveals that the activities. under consideration arc restricted to those in the financial reporting area. The ABC data, however, tells the CPO that these activities , comprise only half of the total internal audit activities. Thus the true resource cost savings from the external auditor’s proposal would be $52, rather than $105,000, and the CPO should reject the proposal. Managing the internal audit activity at Boards and More requires a clear understanding of the activities that consume resources and the costs associated with these resources. In addition, having benchmark information about competitive practices can help the company identify non-value-added activities. This benchmark information can be in the form of industry studies, competitive outside bids, or internal prototyping. Thus ABC is a critical component of activity-based management, but managing the activities also requires benchmark information. 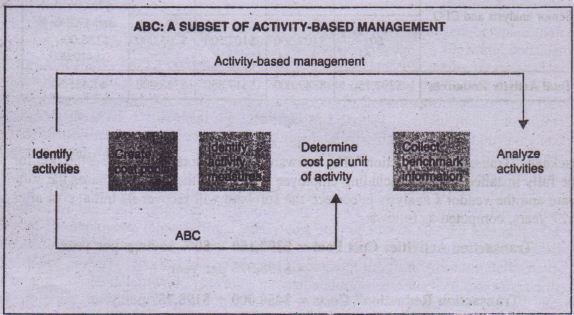 The illustration below captures the details of activity-based management. The ‘previous example based on Boards and More, Inc., is aimed at considering activities of existing, established processes. Target costing is a business process aimed at the earliest stages of new product and service development, before creation and design of production methods. It is a process driven by the customer, focused on design, and encompassing the entire life of the product. The objective is to create for the organization with a production process that provides adequate profits. on profit and cost planning over the entire value chain, organizations are able to tap synergies among the various value chain parts. 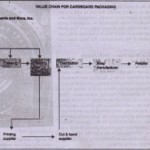 Consideration of the entire value chain at the product development phase is critical because research demonstrates that 80% of production-related expenses are committed once the production process begins. These committed resources cannot be changed later without great cost to the company. The target costing process begins with the customer. Customer desires ,about functionality. quality. and, most important, price drive the analysis. As acknowledged in the opening Business Week article, having a clear understanding of customer needs is critical. There are likely to be functional requirements that must be present to meet customer needs. Further the customer may be unwilling to trade off functional requirements for lower price or lower quality. Knowing customer requirements also means understanding competitor offerings. Consumers do not operate in a vacuum. They demand product characteristics based on what is available in the marketplace. If a competitor offers a higher quality product with a similar functionality at a lower price, companies attempt to engineering their processes to meet that corruption. 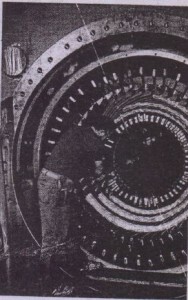 General Electric Cos jet engine business was in trouble in the early 1990s. Demand for new engines plummeted and profits declined precipitously. In 1993, GE decided to adopt target costing processes. GE first approached its airline customers to find out how to deslgn its engines and reduce costs. GE found that its engines for the Boeing 747 and Boeing 767 could be made without a manifold, a $10,000 part, because customers felt the manifold’s cost cut weighed its benefits. At the must basic level, the desired target cost is the cost of resources that should be consumed to create a product that can be sold at a target price. The target price is determined through interaction with consumers. 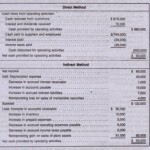 Target costing can be understood by considering its four components. First, significant resources are consumed in planning and market analysis. documented. The second component, development, is focused on product feasibility studies. a cycle of testing and reformulating the product to understand customer requirements. These first two components lead to an expected target price. The third phase, production design, follows titre establishment of the product concept in the development phase. engineering to determine the least costly combination of resources to create a product desired by the customer. 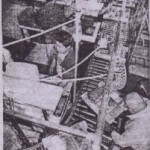 Finally, production begins and a continuous improvement process is used to attain the target cost. These latter two stages are where the achievement of the target cost occurs. The diagram on the following page illustrates the components of the target costing process. .